Please note that for the course in April, there won’t be a class on Monday 22nd April as this is a Bank Holiday, the final session will take place on Monday 29th April 2019. 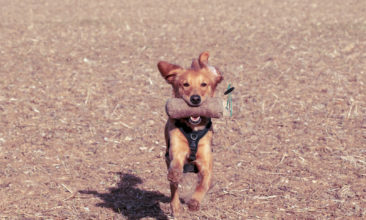 “My dog pulls on the lead, can you help?” This is one of the most common one to one requests that dog training instructors receive, there are a number of factors why it can be difficult to exorcise the demon that is pulling on the lead such as consistency, impulse control and the emotional state of your dog; this course helps address exactly that. 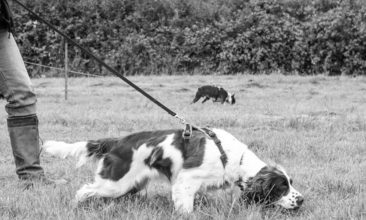 Consistency of approach at home and at class is a key requirement for Developing Loose Lead Walking; however if you take on board the course syllabus, you will be well on your way to enjoying walks without lead tension!